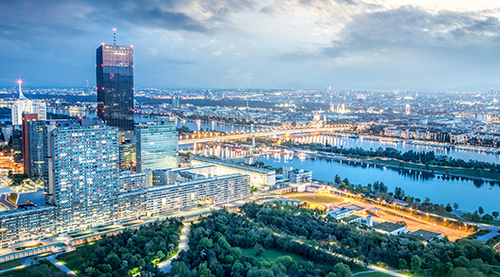 The Austrian Arbitration Academy - Arbitration Rules in Practice, taking place within the framework of the Sommerhochschule, is an intensive, four-day program on international commercial arbitration from an institutional perspective. Jointly organized by the Vienna International Arbitral Centre, the Young Austrian Arbitration Practitioners, the Austrian Arbitration Association and the Sommerhochschule of the University of Vienna, this program has been specifically devised for participants with first experience in the area of international arbitration. In 2018 the winter program “Arbitration Rules in Practice” will take place from 16 January to 20 January 2018 and consist of interactive classes and participation in the Vienna Arbitration Days.